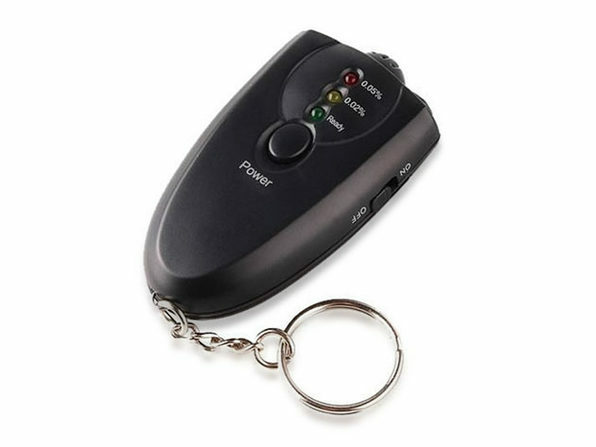 Everyone has heard that it's better to be safe than sorry, and this keychain breathalyzer lets you do just that whenever you go out on the town. Just blow into this little device and it will tell you just how much you've indulged this evening. 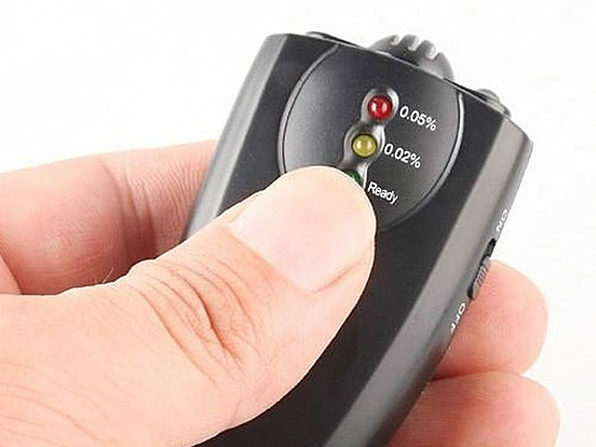 With green, yellow, and red LED indicators, you'll know immediately if you are legally too impaired to drive. Although we hope you'd know without blowing, too!